Please follow below steps to use “Award Box” shortcode. Step 4: Click on Brando tab, it will show all shortcodes of Brando theme. Now click on “Award Box” shortcode. 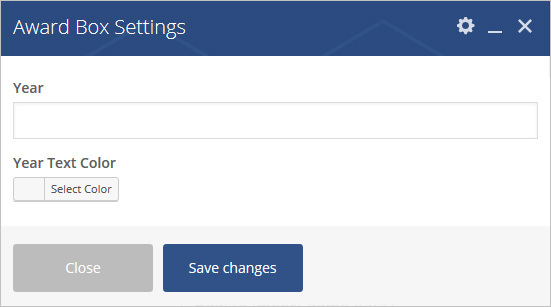 Step 5: Follow below inputs/settings to set award box and go to next step to add slide. Year – Add Year you want. Year Text Color – Add Year custom color you wants. Step 6: Click on “+” button as show in below image to add award for award box. Step 7: Click on “Add Award Box” as showing in below image. 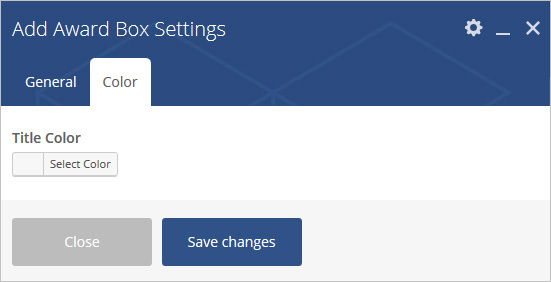 Step 8: Follow below inputs/settings and see “Award Box” preview in frontend. Show Separator – Select Yes to show separator in award box. 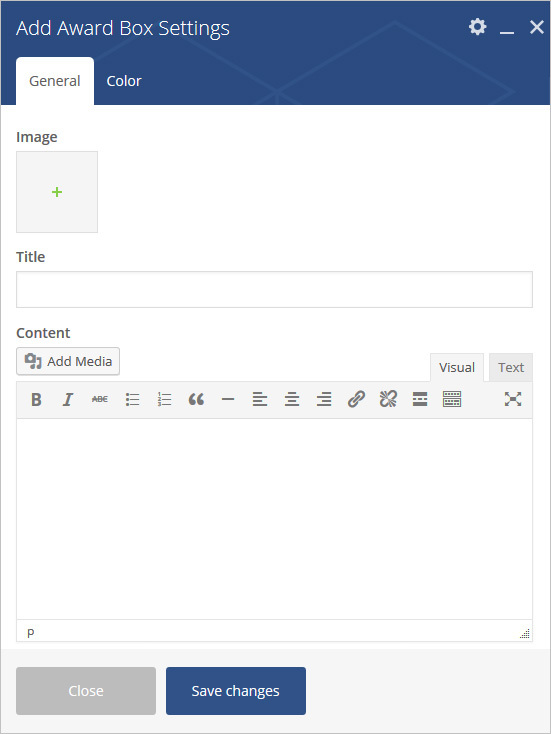 Separator Height – Add custom height for separator.